BOOK OF THE MONTH FOR NOVEMBER 2014. 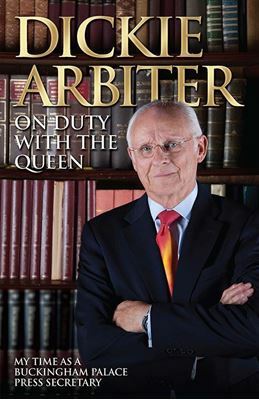 Dickie Arbiter was a Press Secretary at Buckingham Palace for 12 years. Previously Court Correspondent for IRN, Dickie was a poacher turned gamekeeper before moving to work at the Palace in 1988. 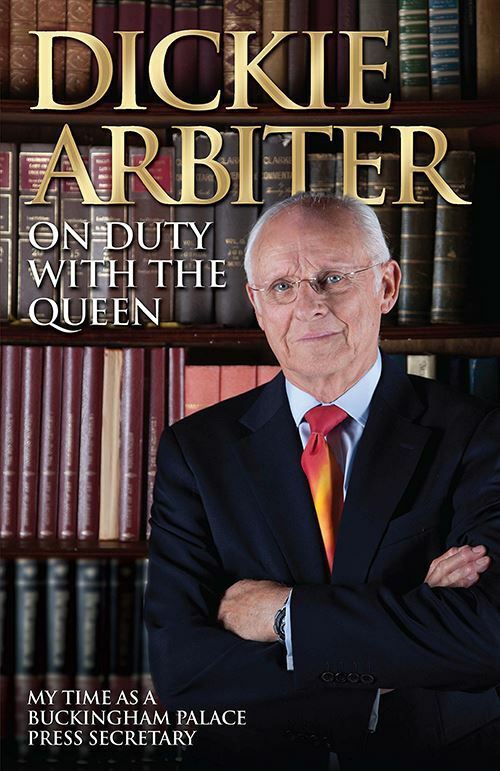 At the forefront of royal engagements Dickie was privileged to work alongside the Queen, the Duke of Edinburgh and the Prince and Princess of Wales as well as some of the minor royals. His career spanned some of the most turbulent times for the monarchy, the divorce of the future King and the death of Diana, to name just two. His fascinating memoir conveys what life was like behind the scenes at Buckingham Palace and his personal and witty anecdotes bring detail to events and warmth to the royals that has never been documented before.